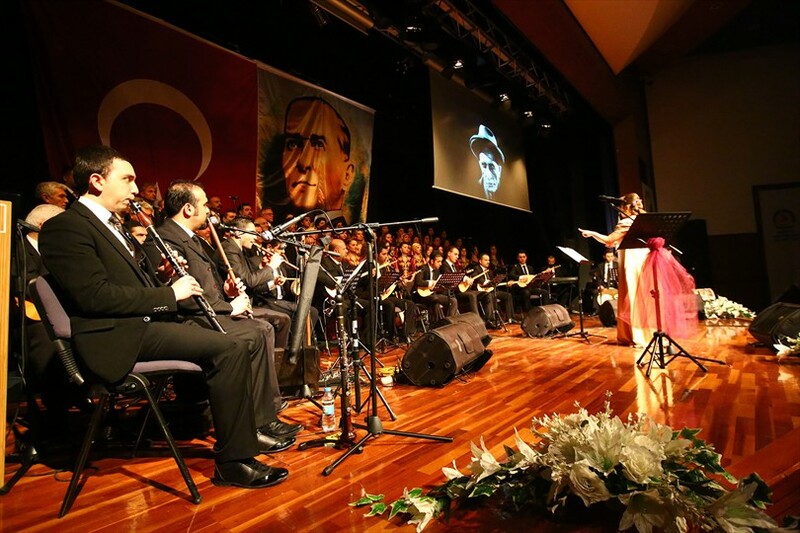 Denizli Metropolitan Municipality held a memorial concert at the 42 anniversary of the famous minstrel Aşık Veysel's death. 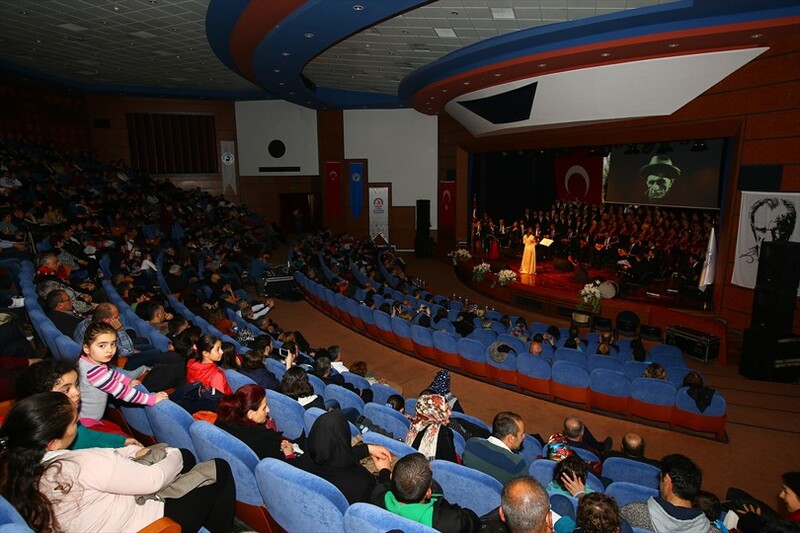 The concert held at the Pamukkale University Congress and Culture Center was attended by the Head of Culture ans Social Affairs Department of Denizli Metropolitan Municipality Hüdaverdi Otaklı and many guests. 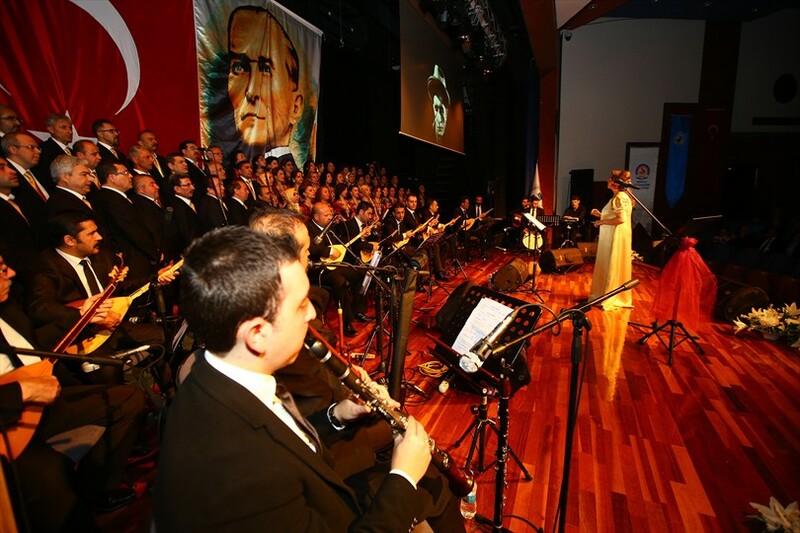 Concert prepared by the Denizli Metropolitan Municipality Turkish Folk Music Choir was directed by the artist of Metropolitan Municipality Conservatory Yeşim Dağlı. 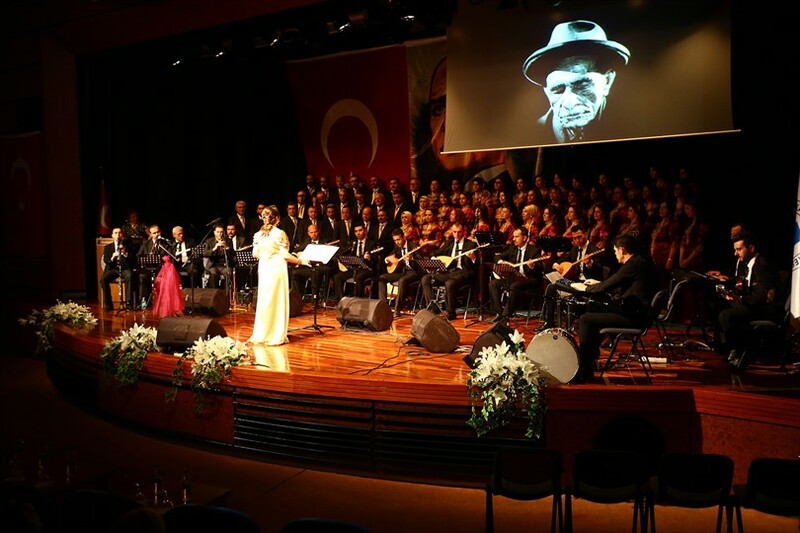 In the first part of the concert were sung beautiful works of Aşık Veysel and in at the second part were sung folk songs from various regions. The concert consisting of 27 works of the artist lived the audience an unforgettable night. Denizli people sang the beautiful songs together with the artists and applauded them long. 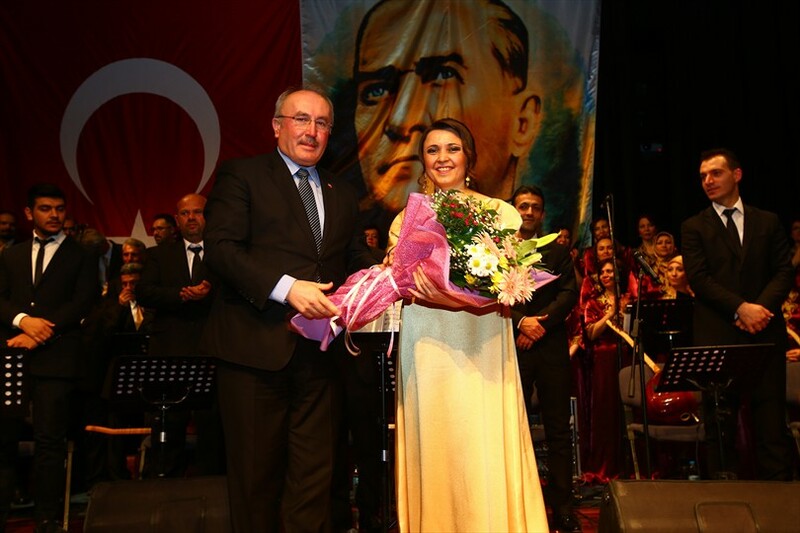 At the end of the night, Head of Culture ans Social Affairs Department of Denizli Metropolitan Municipality Hüdaverdi Otaklı gave flowers to the Metropolitan Municipality Conservatory artists.